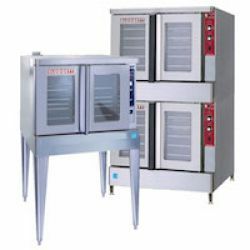 Convection ovens use a fan to circulate hot air throughout the cooking compartment for more even, consistent cooking results in a shorter time. 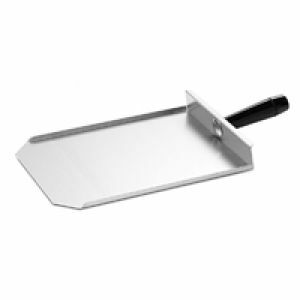 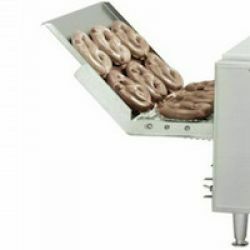 Perfect for bakeries and restaurants. 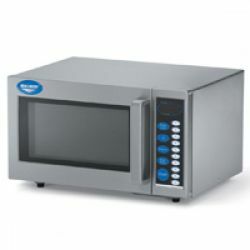 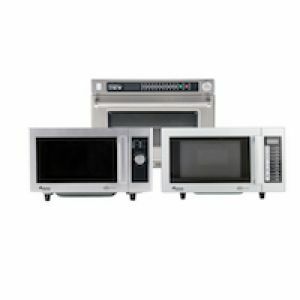 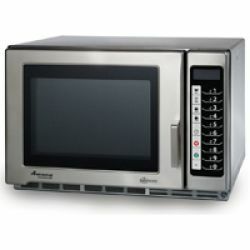 Whether you are heating up a side dish or cooking an entree, a commercial grade microwave may be the perfect piece of equipment to help with your work flow. 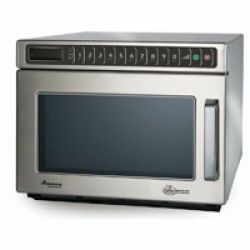 With the advantage of using safe microwave radiation to cook items all the way through and in a very short time, a microwave oven obviously helps with food heating tasks and decreases menu item prep time. 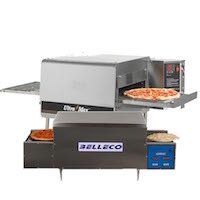 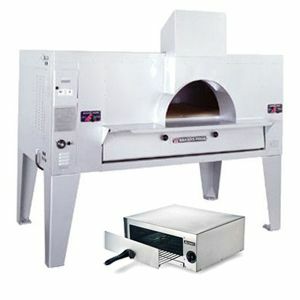 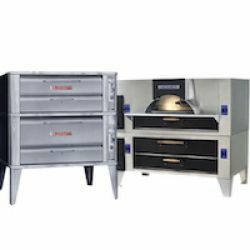 From small countertop pizza ovens that fit in any corner of your operation to full size pizza deck ovens for the complete pizza parlor or Italian restaurant kitchen, commercial pizza ovens allow you to use authentic styles of baking the perfect pizza pies. 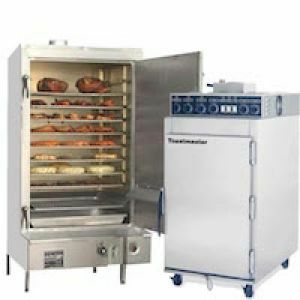 A commercial smokehouse unit heats up wet wood chips and the resulting cooking environment both infuses smoky flavor and cooks meats simultaneously. 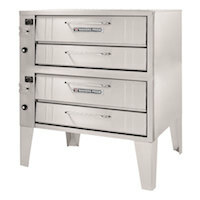 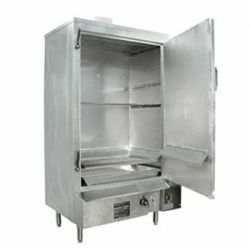 A smokehouse unit is safe for indoor use, so you can roast pig or any other meats in any location and at any time. 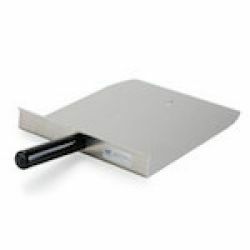 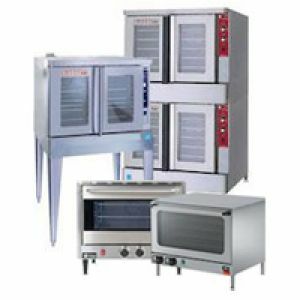 For accessories and parts to supplement your commercial oven, we have a variety of products available. 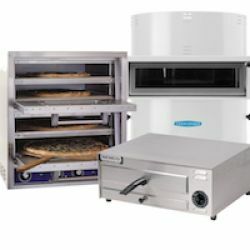 Whether your operation is a bakery, a pizza parlor, a fine dining, sit down restaurant or an all-night diner, you need ovens to cook with. 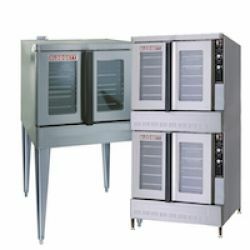 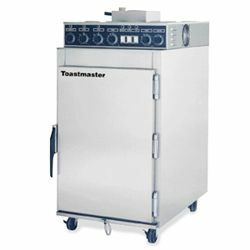 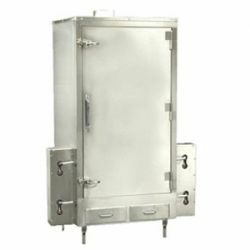 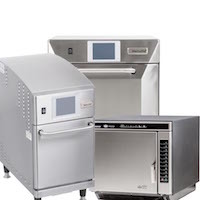 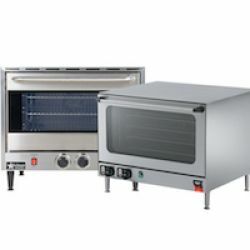 From countertop microwave ovens to double deck pizza ovens and convection ovens, RestaurantSupply.com has a huge variety of different types of commercial ovens for you to choose from. 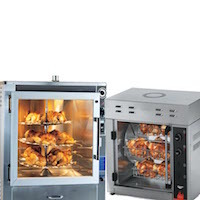 Need to smoke meat or roast poultry? 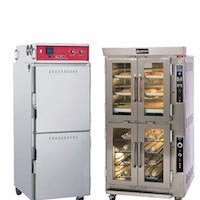 Check out the smokehouses and the rotisseries.